Apply first thing when you wake up before your hands touch water. If applying later in the day apply at least 1 hour after your hands have been in water. Apply on the nail, up to the first knuckle, down the sides and under the nail. 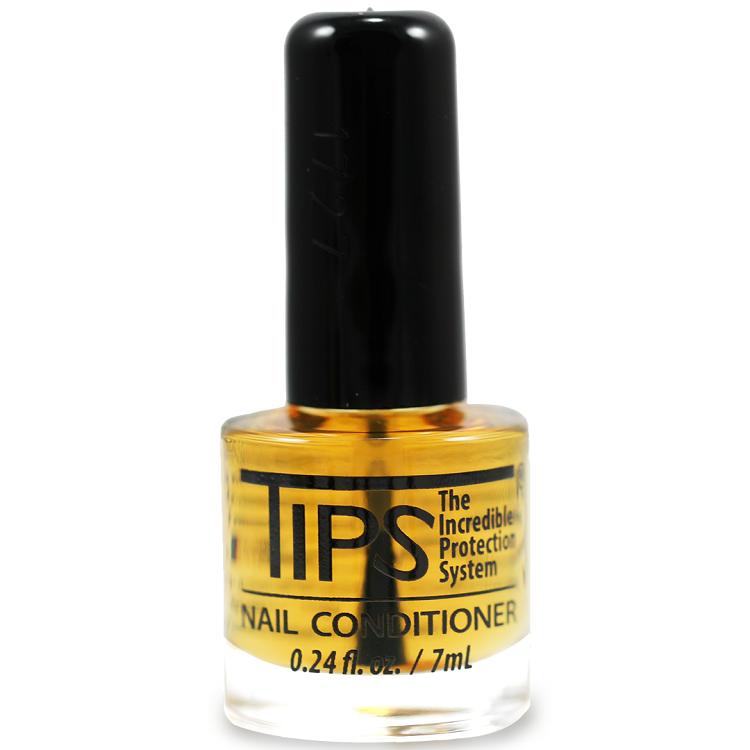 • We recommend you use TIPS Toe Nail Conditioner on your fingernails when there is severe preexisting damage (from artificial nails, an accident etc.) or when you are on medication that is known for increasing or decreasing moisture content of your nails such as thyroid medication. 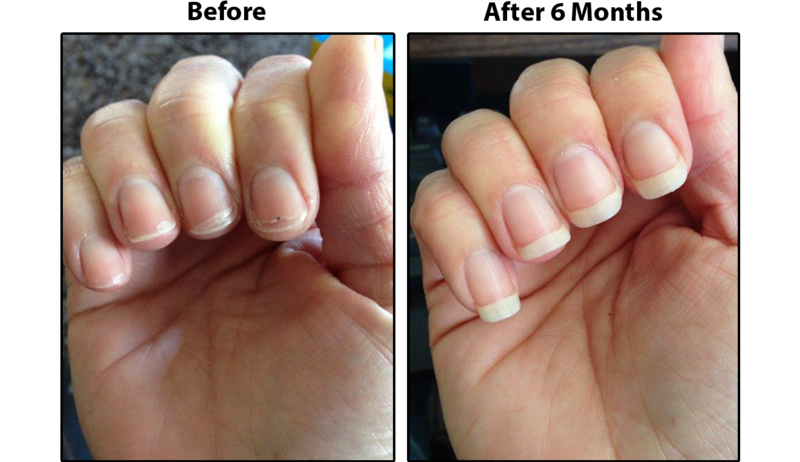 My nails used to break easily, but they are much stronger and healthier looking since I started using TIPS. I have tried other nail oils but do not get the same results. Seriously, when I apply the conditioner to my nails I feel a sudden heaviness to my finger tips and my nails/finger tips begin to tingle. At first I thought I was crazy but it happens every time I apply the product, but more so when I apply first thing in the morning. 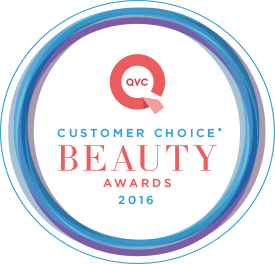 I purchased TIPS on QVC because it was a better deal. As of right now, I am on day 24 of use and I see results. 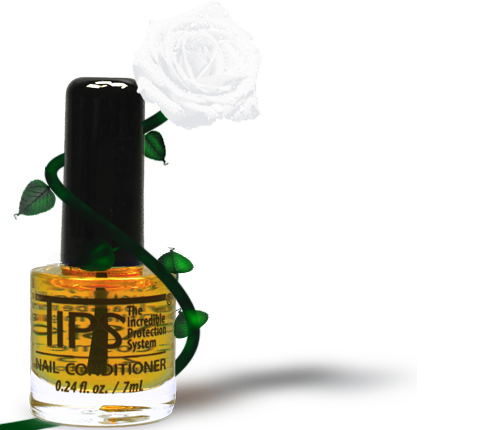 Before use I had dry, brittle, flaky, peeling, nails that would not grow very long because of the damage. I started looking into better ways to take care of my nails which lead me to nail oils, I have tried a few different products and I was getting results but nothing compares to this product so far. My thumb nail had a run/crack down the entire nail and after the 2nd week it was just about gone. 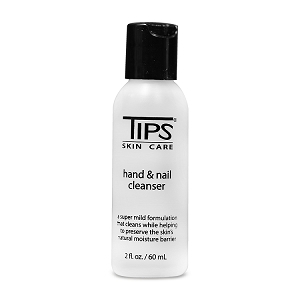 The other products did not stop the damage the way TIPS does. 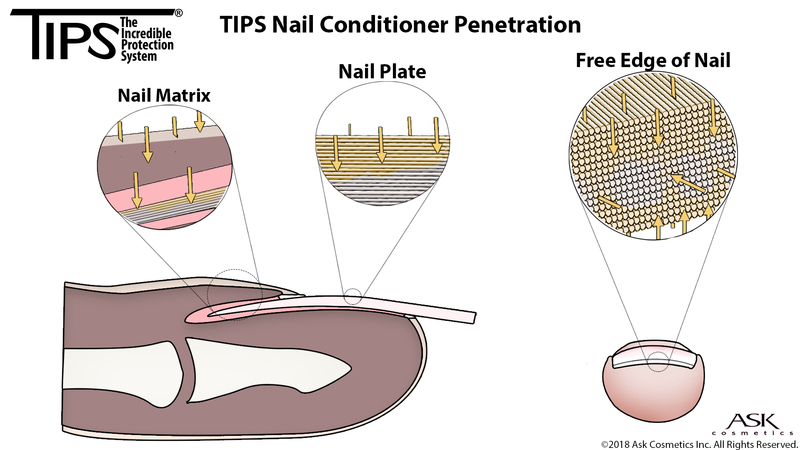 I read all the information recently on the TIPS website to figure out what else I can do to get them to improve, I have been cutting down the damaged nail in order for the damage not to continue to run down and I use the couture nail file from this site to file them right, I expect to have some length showing in the next 4 weeks since most of the damage is gone. The only thing is I wish I would have read more about these products before I purchased, I would have started with the TIPS for toes to use on both my nails and my toes because it is more concentrated and I am limited on my nail allowance and since I have 2 bottle of TIPS I am waiting until I finish the 1st bottle to buy the TIPS for toes. I would share pictures but that isn't an option. Defiantly worth using, but have to keep in mind it takes time and consistent use to see results. 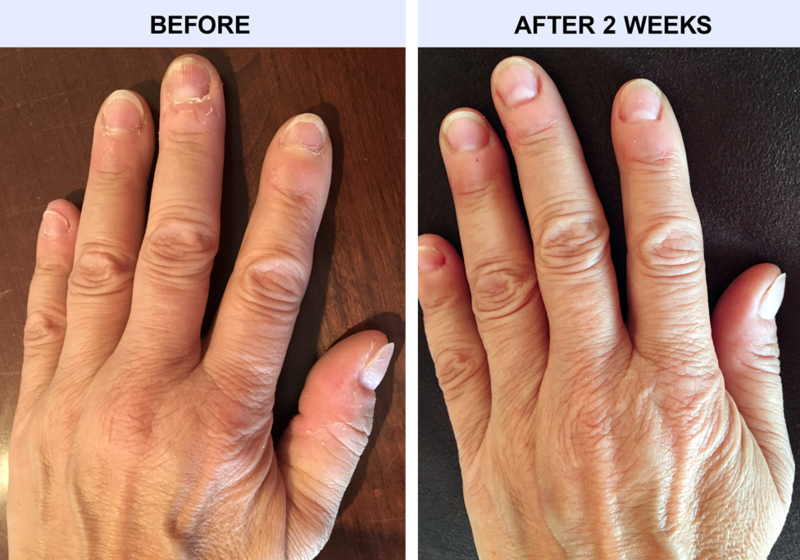 The nail can take up to 5 months or longer to grow out which means patience will become your friend. I love this product. I have tried numerous products in the past - Nail Envy, Revivanail, & others - that were more like a polish, & they did not work on my peeling, layering nails. This works!!! 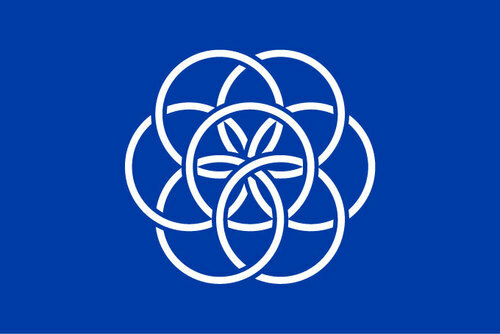 I do have one request = I agree with a previous comment I read. I do not like the fatter bottle. The handle is longer, but the brush is shorter than on the bottle half that size (the one they used to sell.) The brush on the larger bottle does not reach the bottom nor the sides - it is next to impossible to finish it all. I end up pouring it into my old bottle. And a narrower bottle (even if taller than the old ones) would fit better in my purse, less bulky. But if you make the bottle taller, please make the brush longer also.